International business consultant and industry veteran keynotes of upcoming Australasian Restoration Industry Conference. 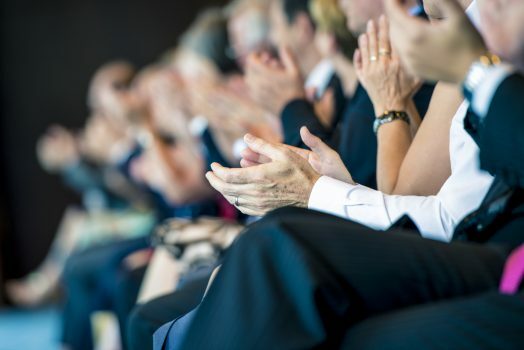 Business consultant Chuck Violand and industry veteran Art Johnson CR, WLS, have been named as the keynote speakers of this year’s Australasian Restoration Industry Conference. 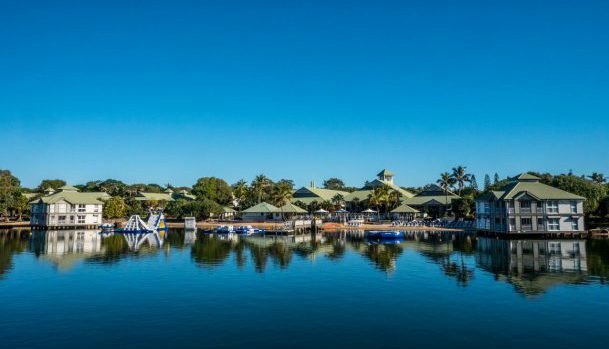 To be held at Twin Waters Novotel on the Sunshine Coast from 12 June – 14 June, the three-day event hosted by RIA will include educational sessions, optional accredited training courses and networking events. The conference sessions will focus on technical restoration content, with international educators and speakers from Asia, Canada, USA and Europe to present. 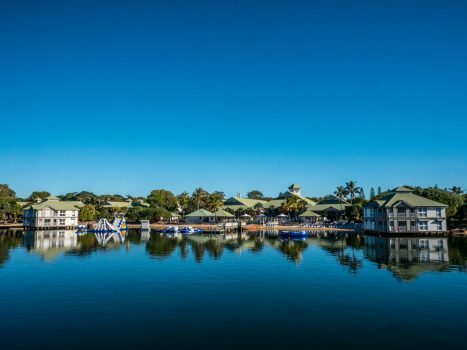 The event will conclude with the RIA Gala Dinner, where the 2019 RIA Lifetime Achievement Award will be presented. 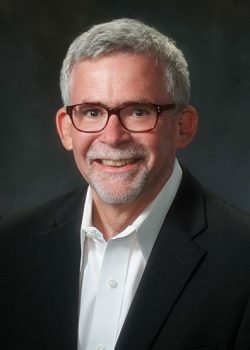 Violand, who founded Violand Management Associates in 1987, is a respected authority on entrepreneurial small businesses, having spent more than 30 years as both a business consultant and executive coach. He is also the past-president of the RIA. In his presentation, The Five Steps to Business Success, Violand, will explore six common behaviours small business leaders subconsciously bring to their businesses – and offer strategies to avoid these common business pitfalls. Art Johnson from Vancouver, Canada has been in the restoration industry since 1988 having worked his way from being a one man technician to an instructor and highly recognised restoration individual. 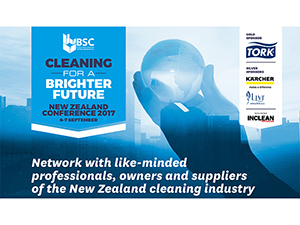 In his presentation Johnson will discuss how to lead, implement and grow your cleaning and restoration business. 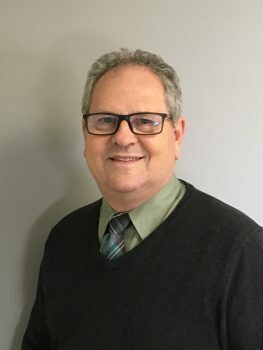 Ross Riek, RIA conference and committee chairman said this year’s event is coming together well, with more than 80 per cent of vendor tradeshow booths already sold. 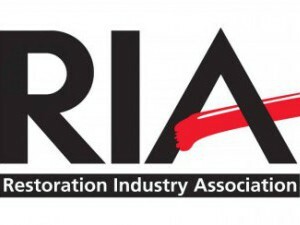 Globally, RIA represents more than 20,000 cleaning and restoration professionals from 1100 member firms specialising in textiles, environmental issues and restoration. The association’s local arm was first established as a steering committee in 2015. 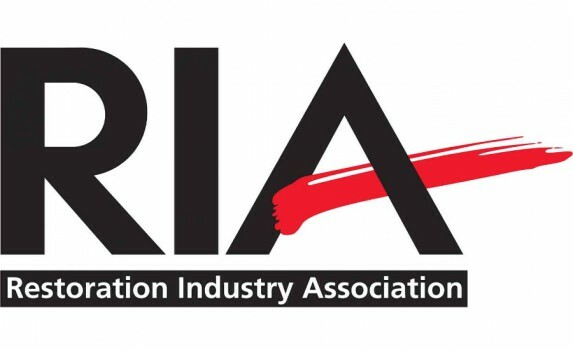 In 2017 the RIA approved the formation of an Australasian council, giving its Australian and NZ counterparts a seat on the board of directors. For more information or to register for the 2019 Australasian Restoration Industry Conference click here. Early bird registration closes 31 March, 2019.